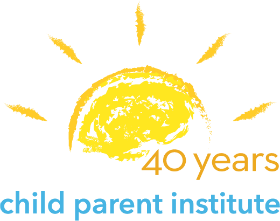 Child Parent Institute, formerly California Parenting Institute, is a parent education and children’s mental health agency, serving families throughout Sonoma County since 1978. 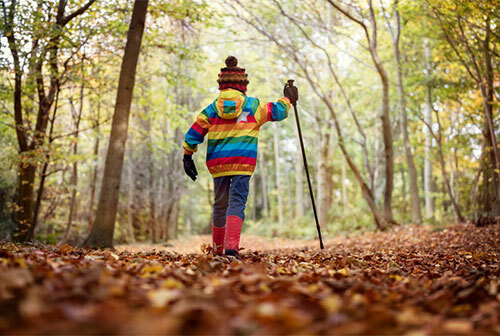 Our continuum of care includes child therapy, family resource assistance, parent education, facilitated supervised visitation, therapeutic and recreational creative arts programming, and a non-public school (New Directions) providing adolescent special education/mental health services. We advocate for policies that support families and protect children.  Child Parent Institute is a 501(c)(3) nonprofit organization; our tax ID number is 94-2541640.